You are here: Home › NEWS › Blog › Lamb Adoption…. Keep it Simple. O’Donovan Engineering’s lamb adoption gate is a simple product that is making a big difference on farms during lambing season. The adoption gate saves the backache and stress of moving the ewe to a separate pen when required. It can be connected to virtually any pen with 2 pins to keep it securely in place, and the head is then restrained so that lambs can be adopted easily. The simplicity of the product is what customers who have been using the gate are enjoying most. As you can convert a lambing pen into an adoption pen in a matter of seconds, this allows the farmer to utilise space better and saves time. 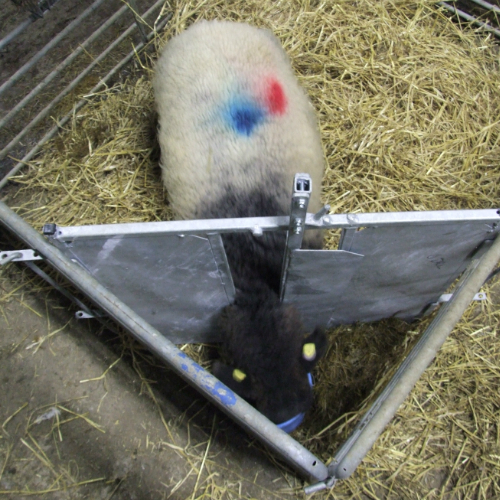 The adoption gate developed by O’Donovan Engineering significantly reduces labour input to successful lamb adoption and increases the success rates of adoption. The fact that you don’t have to move the animal significantly reduces the stress. 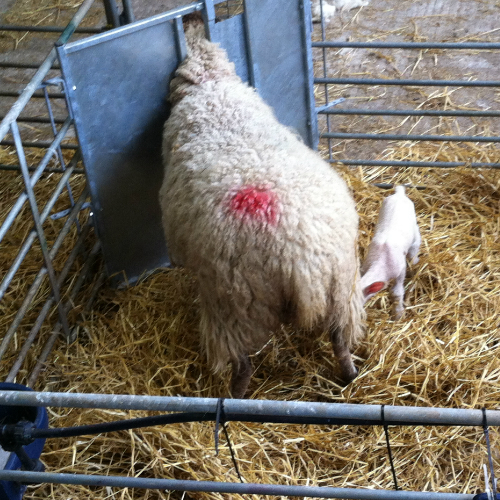 The gate can be fitted and removed in a matter of seconds therefore you are also saving time which is precious when lambing, especially when working alone. The gate is available nationwide you can phone us on 021-7334066 or buy online here .